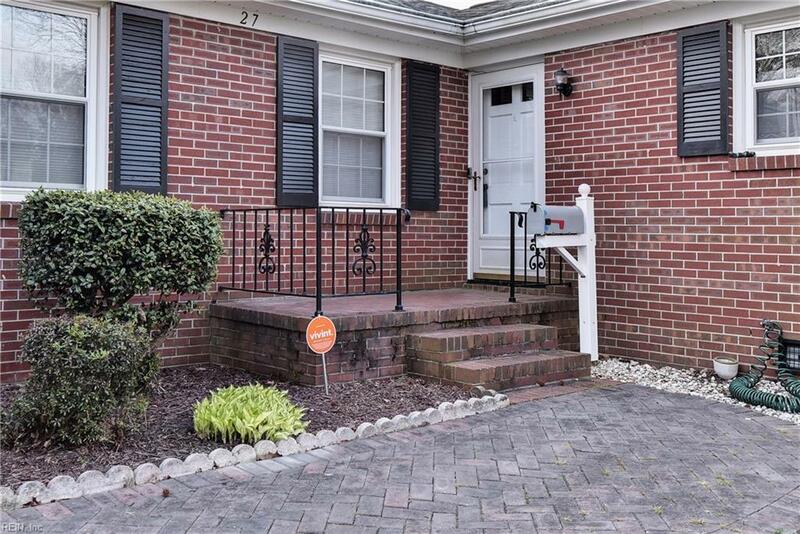 27 Hankins Dr, Hampton, VA 23669 (#10251552) :: Abbitt Realty Co. 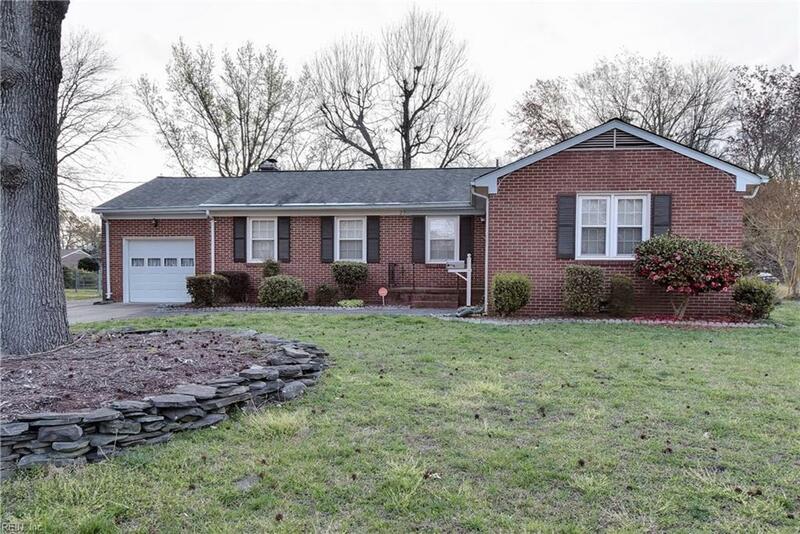 Meticulously maintained Rancher in desireable Powhatan Park. Close to schools, I64, shopping at Powerplant & new recreation center. 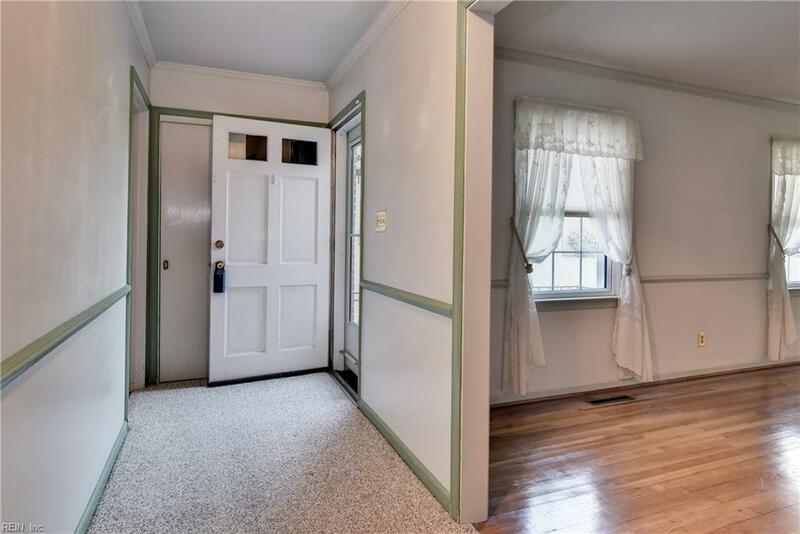 This 3 bedroom 2 bathroom home could be just what you're looking for. 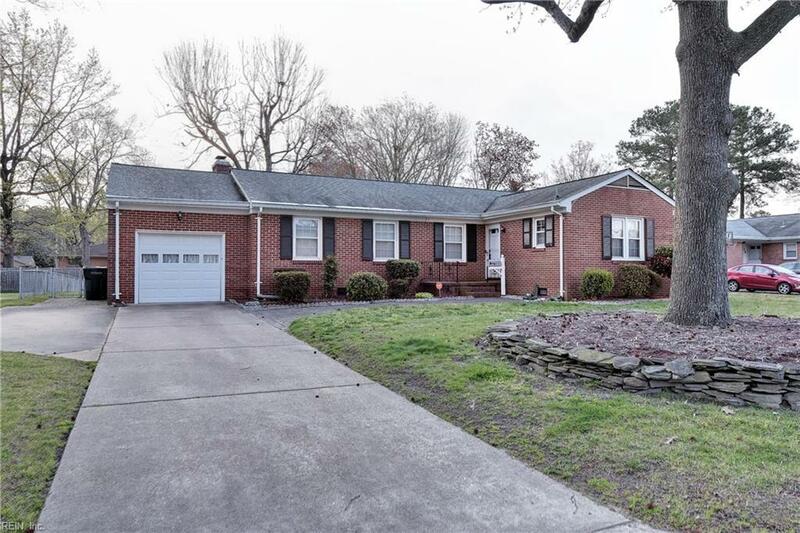 Boasting great features such as hardwood floors, a fireplace, a sunroom, and a large attached garage! This home is sure to delight any buyer!